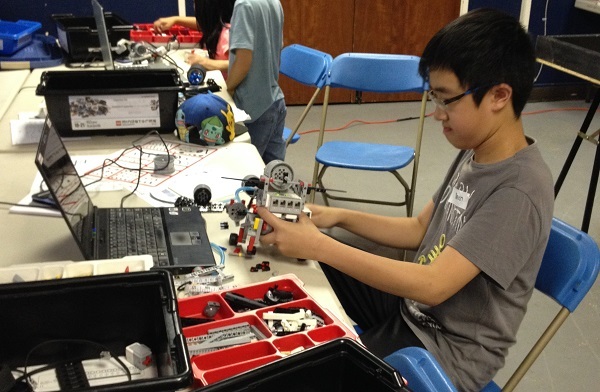 LEGO Robotics Spring Camps – March 2017, Vancouver, B.C. 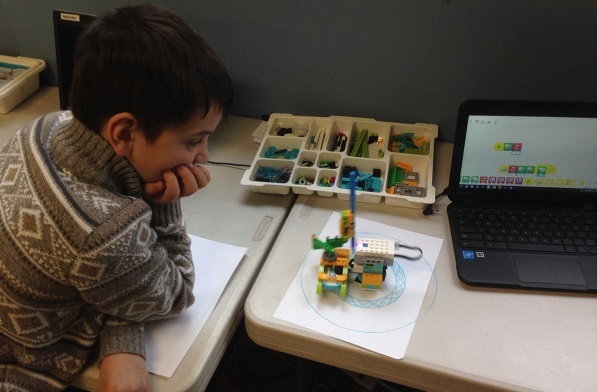 Home / LEGO Robotics Spring Camps – March 2017, Vancouver, B.C. 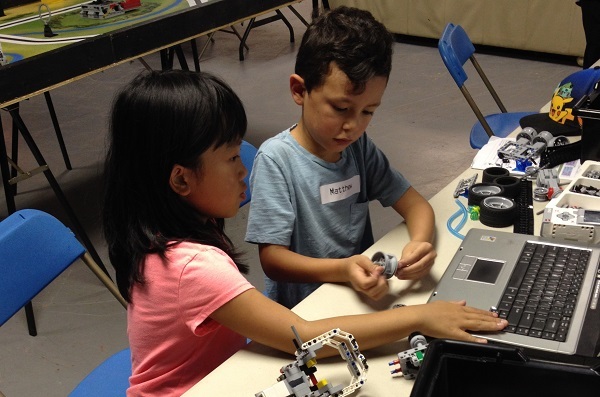 A One-of-a-kind Robotics experience your kids will love! 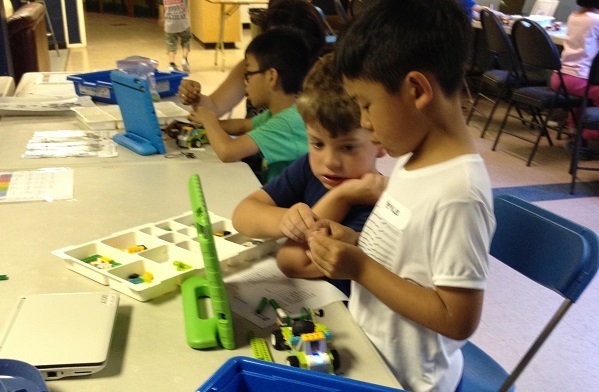 Every camp is unique – we plan different activities customized to the mix of returning and new students, so that no returning student ever does the same thing over again, but instead is given a harder challenge as they progress in their robotics and programming skills. 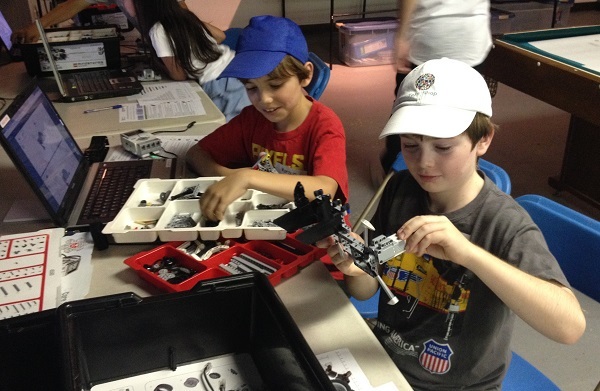 Activities are assigned based on a combination of age, grade level, skill and past experience.